I hope that you will find some inspiration at our party this week. Welcome to Keep In Touch. 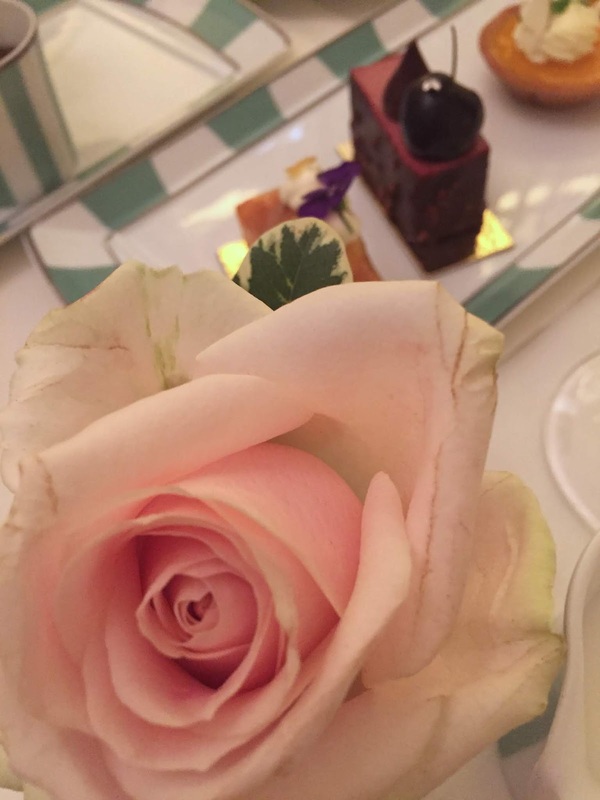 This week I shared our experience having Afternoon Tea at Claridge's. I've been doing some fall decorating. I will show that off during our Fall In Love With Texas 2018 Tour. Look for that on October 8 - 11. 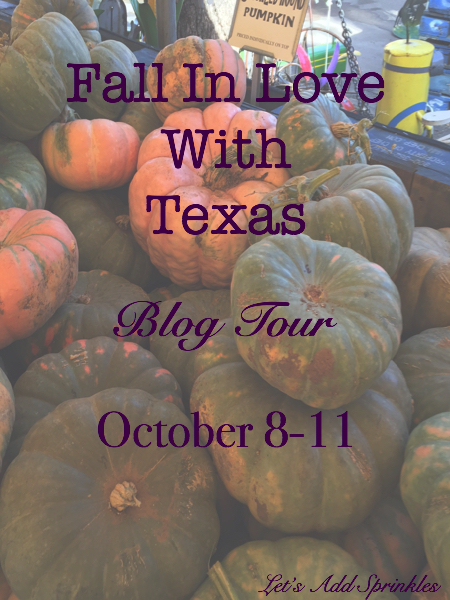 We've got some fun Texas bloggers lined up for you. For some instant inspiration, you can view last year's tour -here. On Instagram I shared the arrival of my bittersweet. 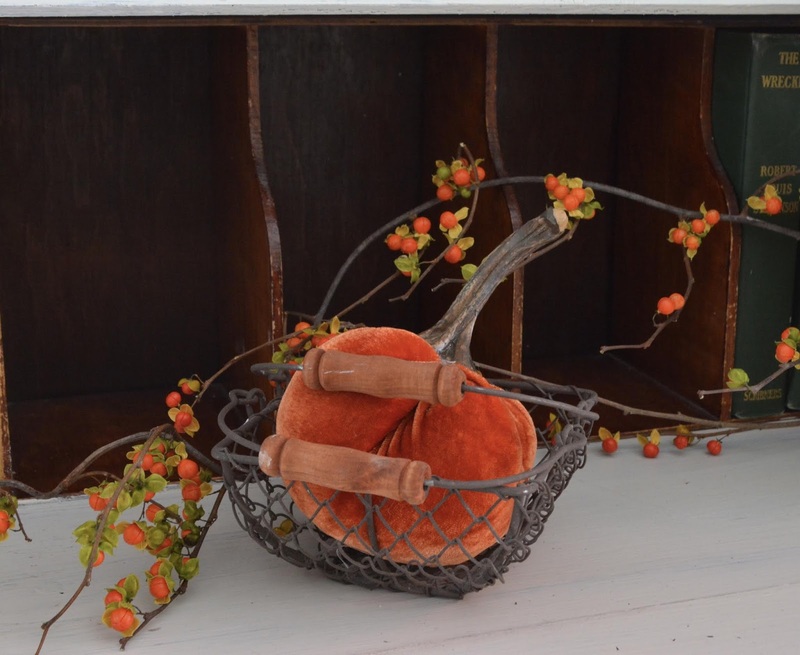 It's one of my favorites for fall decorating. I'm thrilled to welcome Grantham Lynn from The Journey Back to the party. 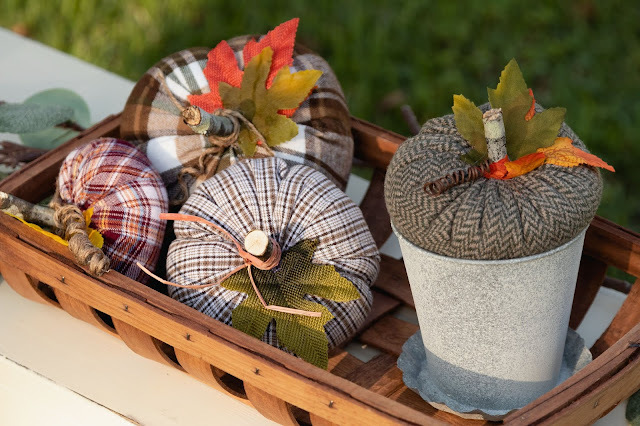 I also loved these pumpkins made out of thrifted shirts by kippi at home. Lucky you to have tea at Claridge's. I do love tea. And, I love Autumn. I'm so excited to see all the pretty Autumn decor. Thanks for hosting! Thanks so much for the party each week and thanks for stopping by! Hey! I wish I had a Fall post to share. I am so behind. I love the shirt pumpkins! Darling! I could do those with the way my babes are growing so fast! I have a ton of shirts that are too small for them here in a pile. I'll look forward to the TX bloggers tour! Always fun -- those shirt pumps are adorable!